and as i can use USB stick i was thinking it is much faster to play it, what is not correct, as the most time consuming thing is the OS download. i now with NOOBS PINN (light) downloaded RASPBIAN image 4 times and deleted it later with the reinstall, so i am very interested in the USB stick for OSs thing! some blog about noobs, pinn, OSs..
? not sure what are NOOBS improvements and what are PINNs specials? 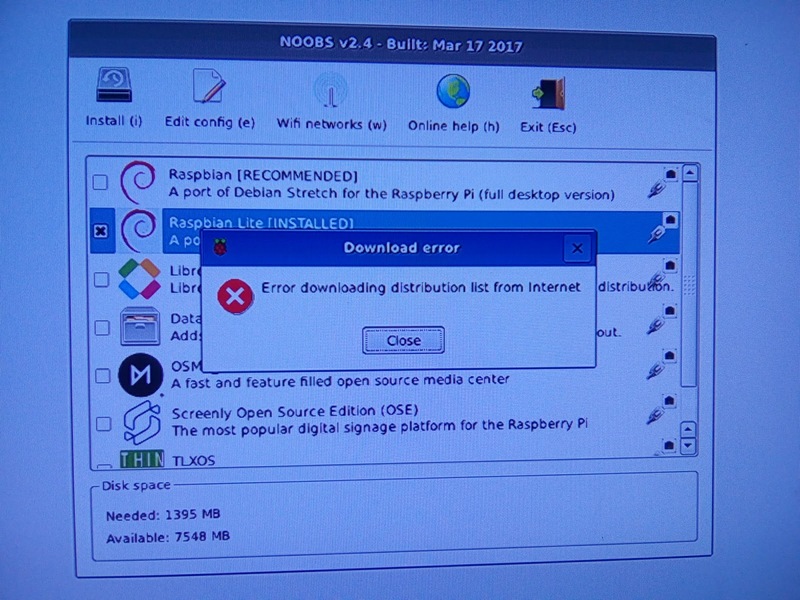 as it is years since this i am very new to both, usually use RASPBIAN image burned by win32diskimager, later ( after install and update ) copied by RASPBIAN desktop SD copier tool. On first execution of PINN, the wpa_supplicant.conf file is copied to PINN. It is then renamed to .bak to prevent it being copied again each time you execute PINN, otherwise it would overwrite any changes you make to the wifi within PINN. If you want to update the wifi credentials by this file, please modify it and rename it to remove the .bak. Then it will be copied to PINN on next boot, overwriting any previous settings. After copying it will be renamed .bak again. 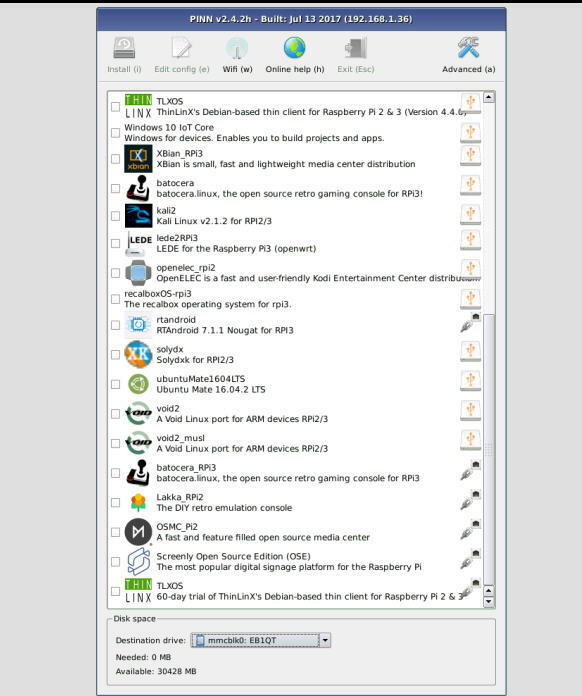 The wifi settings that are copied to Raspbian is the one that is used by PINN, which may not necessarily be the same as the initial file if the user adds new wifi networks within PINN. 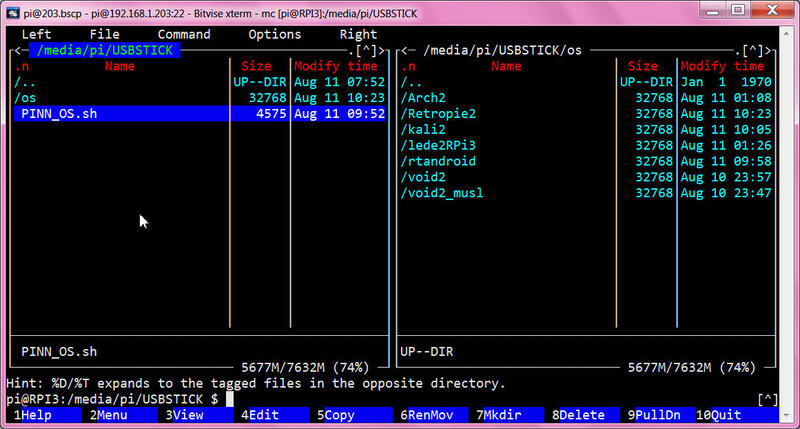 - - not find info how to make that USB stick ( there was a forum entry about directory structure) but how and where to get the files from? follow all that JSON file links manually? 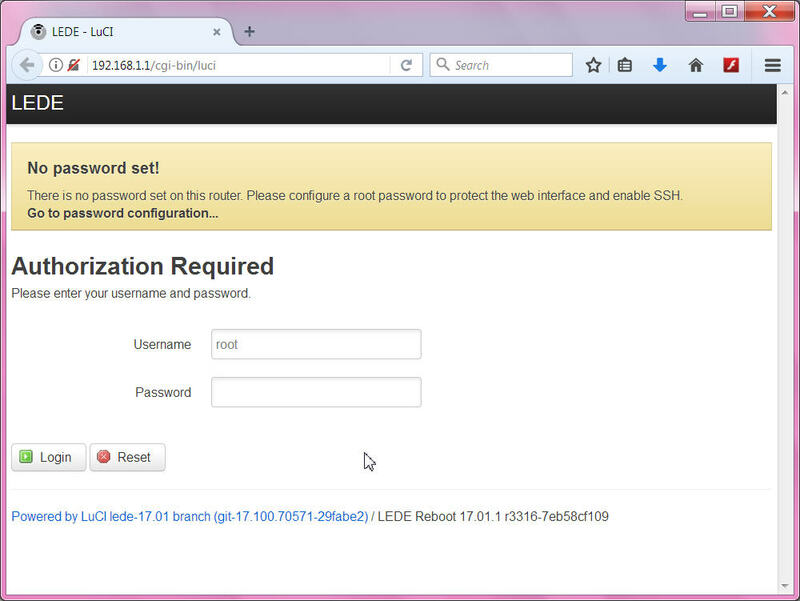 Use the username of 'root' and password 'raspberry' to login to the shell via the console or SSH. but what you can do there?? 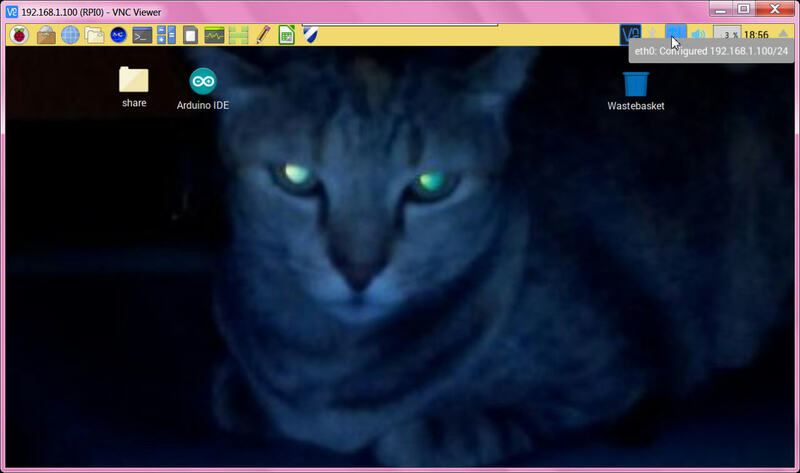 even i not have a USB stick ( with the OSs ) ready, still i can play with some options. so the wpa file thing worked. 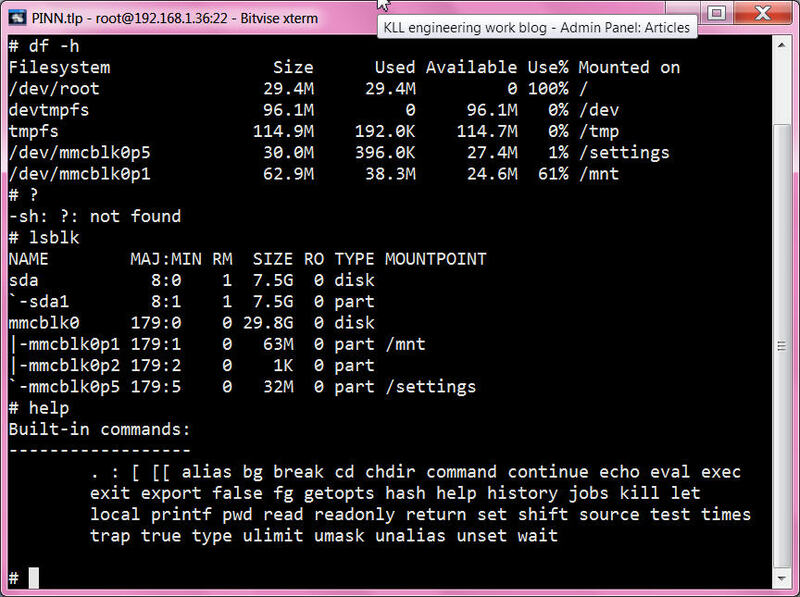 instead of building it up manually i started directly with a bash script. but as that is a test i just copy paste ( from the json files ) and delete all besides the links i need for wget. 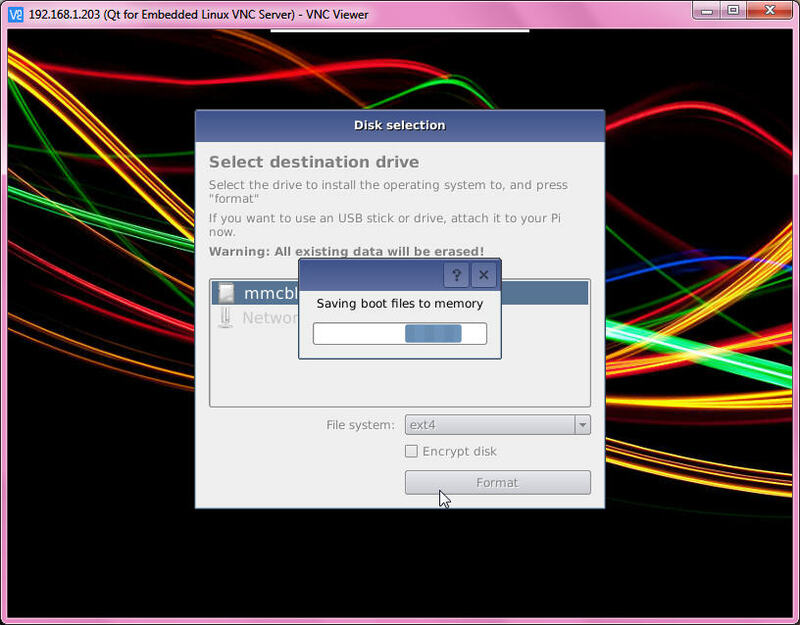 linux not allow auto mounted usb drives to execute bash scripts. and find ( and install and test ) the first OSs from USB drive. i go on with it in steps ( no problem to run it again and again ), want stop when i reach 8GB of the stick. in my OS list i only use the RPI3 version from the JSON lists. Arch2 and rtandroid show up in the list but not as available from USB?? but the WIFI config after setup not bring me online?? 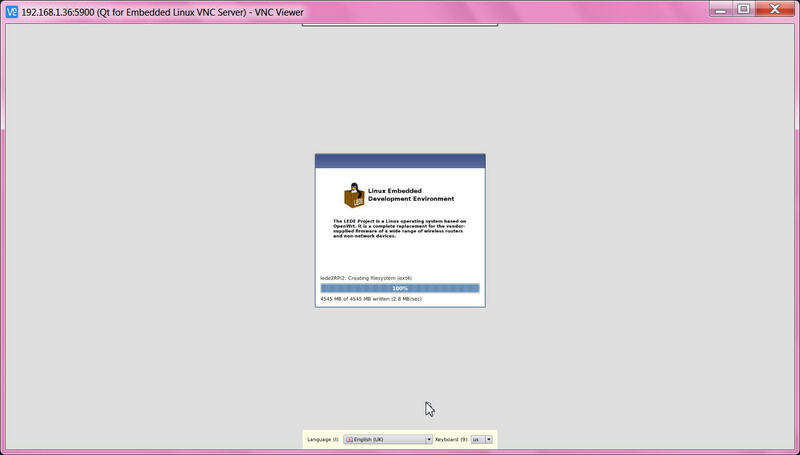 but at first got a problem that partitioning failed. and ssh and wifi OK.
PINN is a good way to play raspberry. 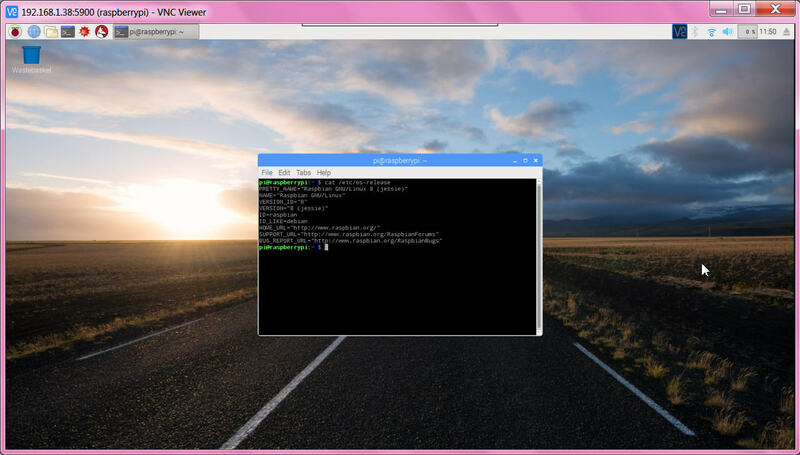 while for "production" i still recommend the headless RASPBIAN image setup. on putty ssh login # i also not know how to shutdown?? a already good setup and updated and with my default installs RASPBIAN. and copy from /os/Raspbian/ all files but the "xz"
sudo tar -cf ../boot.tar . sudo tar -cf ../root.tar . pi@RPI3:/media/pi/62ca0b6d-6291-4c40-b1fd-11bc291e4a38 $ sudo tar -cf ../root.tar . but the tar not contain the /root/ or /boot/ subdir structure!! that IP is the only thing i need to change when the MASTER to PRODUCTION copy is used in RPI1,2,3. 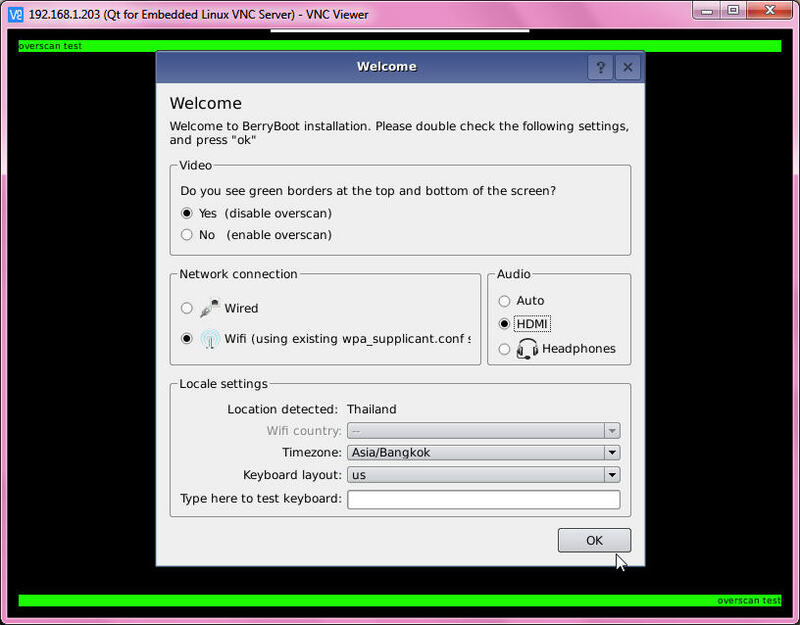 the noobs/pinn requires operation ( OS select ) and that means HDMI Monitor (TV) keyboard mouse. 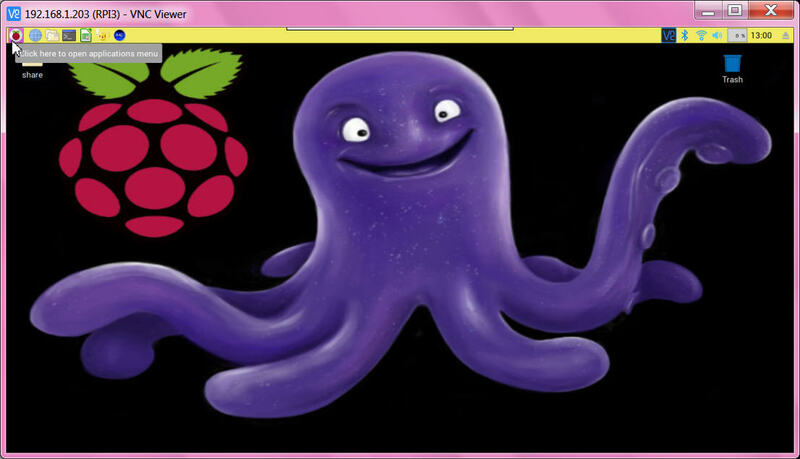 just for the 5 minutes to do the NOOBS .. Raspbian ( or other) install, so you choose Raspbian image. i play this again and again ( for academic reasons ) even i ONLY use RASPBIAN image burned by win32diskimager. for operation (on a RPI3 ) only powercable ( and that SD and USB stick ) should be required. only thing is to find its IP. 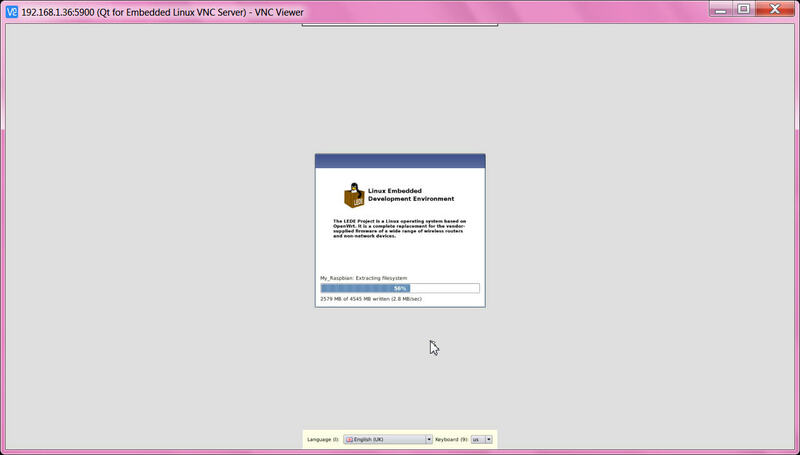 so i had to remove the silentinstall switch ( edit by PC ) to bring PINN online again. possibly today can use network booted systems? as it brings down a multi boot ( OS selection) system to a single OS install, what is not much more as the image burning of one OS. truly is a something for the learn and play level RPI / Raspbian is designed for. but not the LEDE2RPI3 from my USB Stick as it would be useless for the RPI2, that i just install from internet. 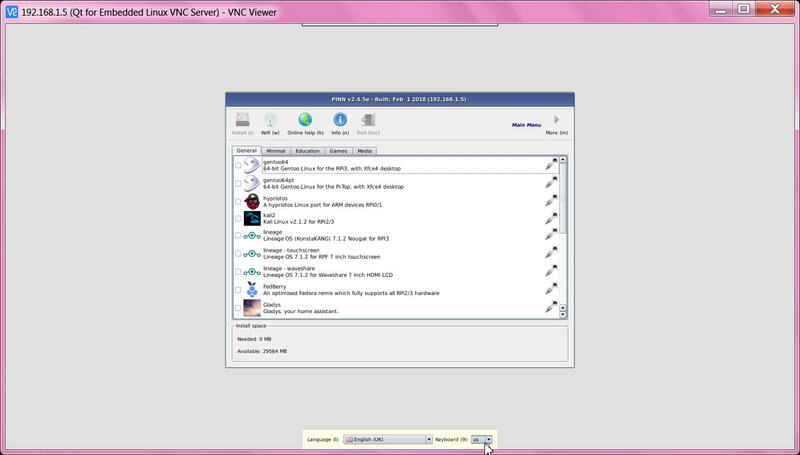 -a- PINN i still not find out how to use a fix IP, so for PC realVNCviewer i must find that IP from router. 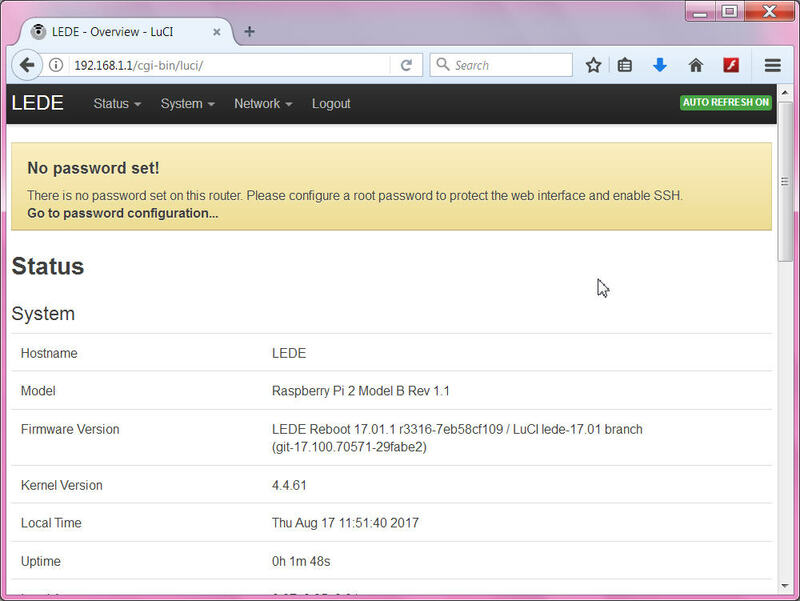 Raspbian and a LEDE/OpenWrt on the SD, as i not find one that is smaller as 8GB anyhow, what a waste for 75MB. 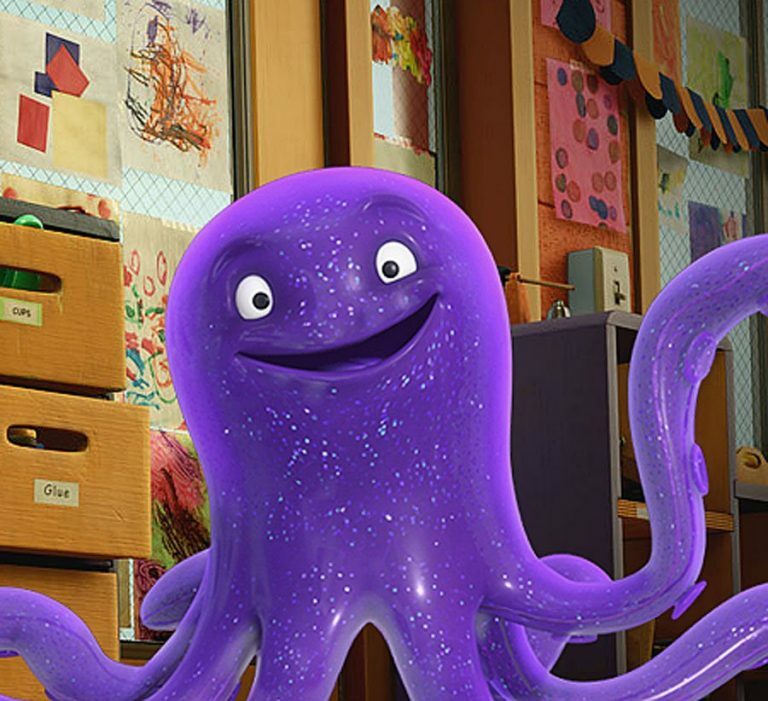 now that new RASPBIAN version i must have. but my torrent download of noobs_v2_4_3.zip hangs with 5kB/s, the raspbian image not start downloading at all. the downloads run at 180kB/s, that's over 2h for both. - in my info script use "free -o -h" in stretch can only use "free -h"
there should be no effects on JESSIE but there are??? 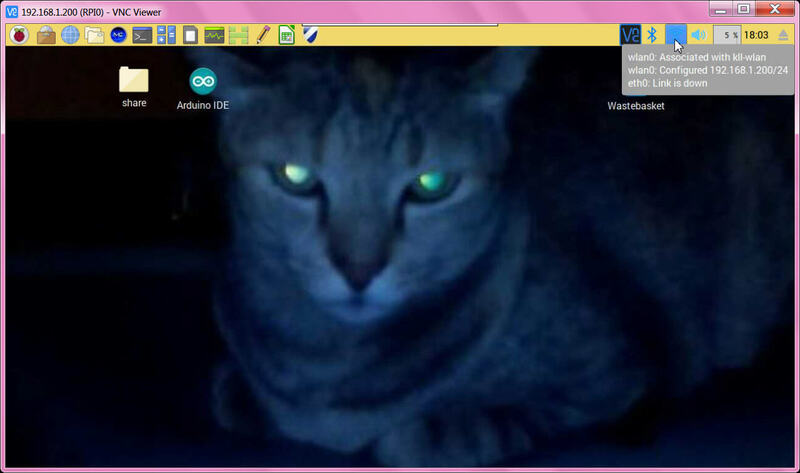 jessie update results in not see USB stick, but many mounts exist, but only root can see it. + + but how about STRETCH, if a build up a new "production" system, it should be the new OS?? 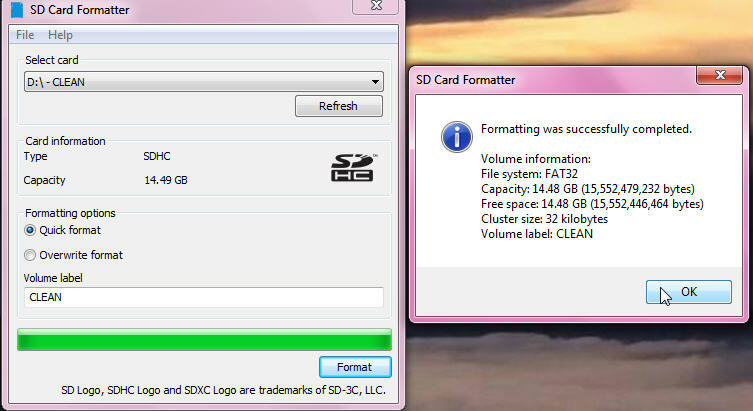 - - as i would not install new software on the JESSIE, i think the 16GB partition is a waste. 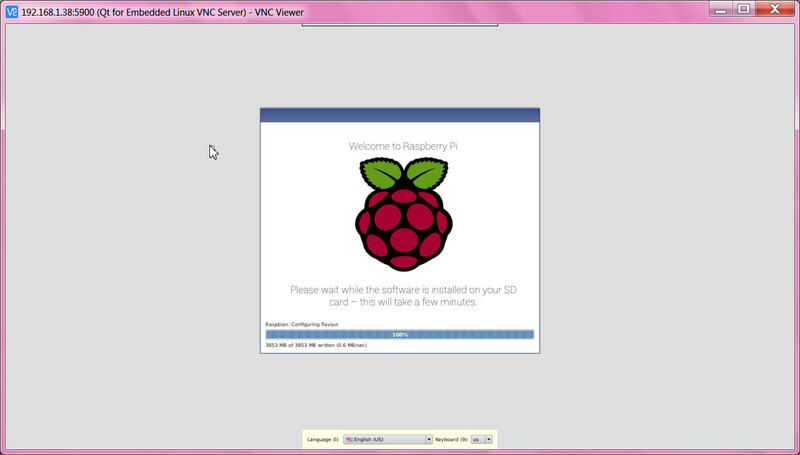 i must find a way to make it available from both Raspbian. so, that part with the mapped drive worked, but the permission situation not changed. will see if i can run also programs.. from my project dir there... already see a small difference, delete to waste bin not work there. PINN / procount shows prompt reaction. so i try too with a new PINN setup ( and modified recovery.cmdline ) to get this from archive. only change recovery.cmdline, so that parameter alt_image_source must have existed already? ( in PINN ), good, it works! even i would have my own old JESSIE on USB stick i test here the internet download for Raspbian JESSIE, and use a RPI2 with ethernet cable ( headless ) and see 0.6MB/sec. i can not find "repo"
but here at line 182 it is. 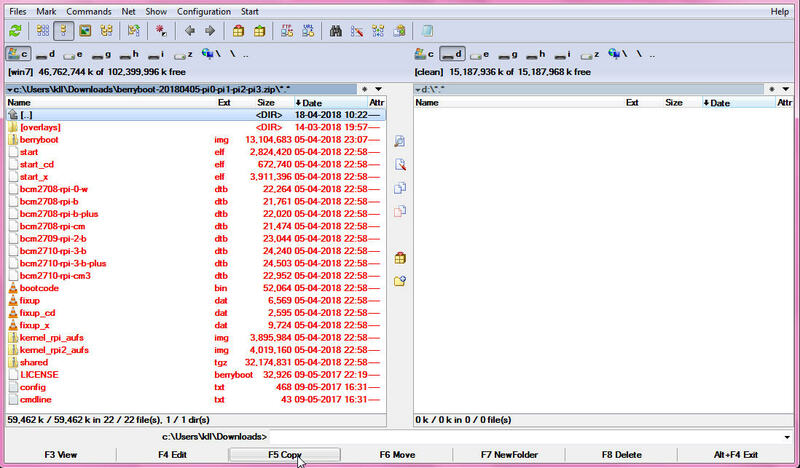 Set disk volume ID to: "40742030"
Default keyboard layout is "gb"
Default display mode is "0"
Redirection - Re-trying download from "https://raw.githubusercontent.com/procount/pinn-os/master/os/os_jessie.json"
Redirection - Re-trying download from "http://anorien.csc.warwick.ac.uk/mirrors/osmc/osmc/download/installers/noobs/NOOBS-Logo-2.png"
so, it must be ( a very consistent ) timeout error / local problem. i find "alt_image_source" and "repo_list"
so, the point is in STRETCH the net devices are named automatically ( by some hardware related ) naming scheme. but he seems to use a trick ?
? again for what ? 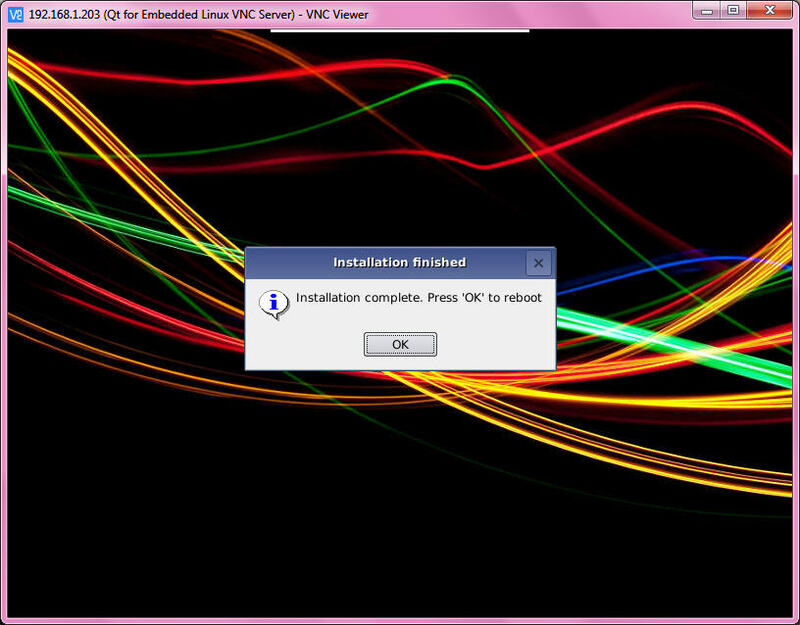 used the old interfaces file only / ? 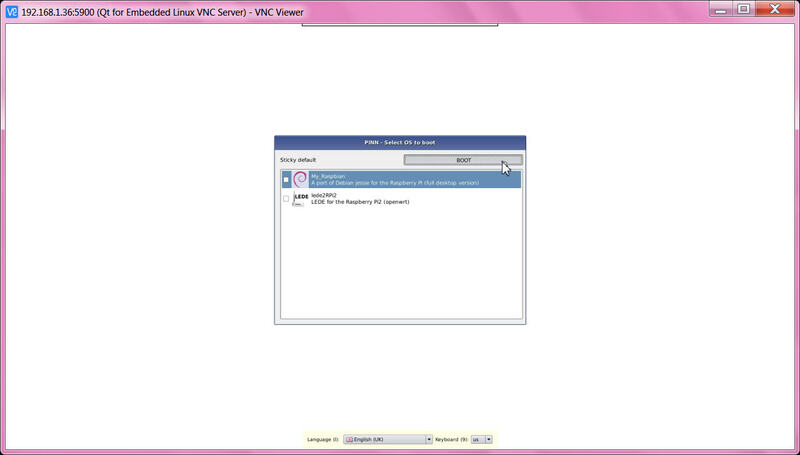 by switching OFF dhcp? and ? disable the naming thing? no word about linux and mobile phones. also from our raspberry pi forum this gets short. using gparted i unmount mmcblk0p1 & mmcblk0p2. where i can make a new FAT32 partition. when i execute see detail report. WOW now that solves one of the biggest points on my NOOBS UNUSEFUL list. anyhow play after long time again berryboot, the way it's treated at 4rum isn't fair. 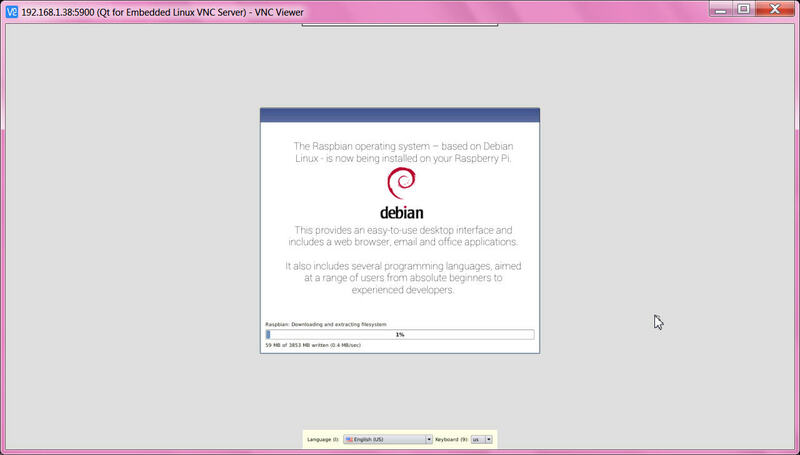 # that is not same style like we do for RASPBIAN!! !! NOOBS, PINN can not start with fix IP.